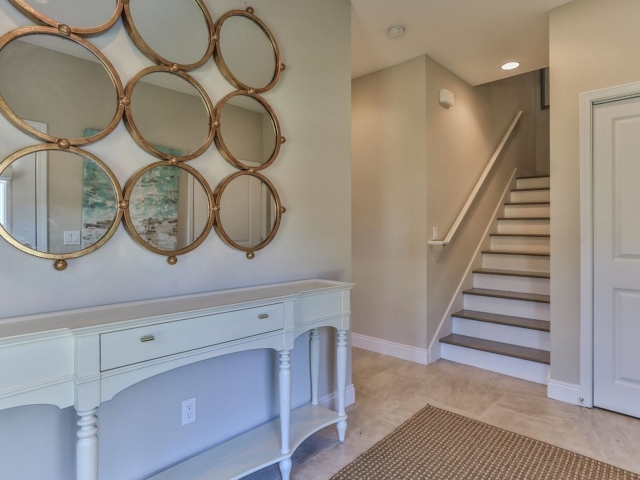 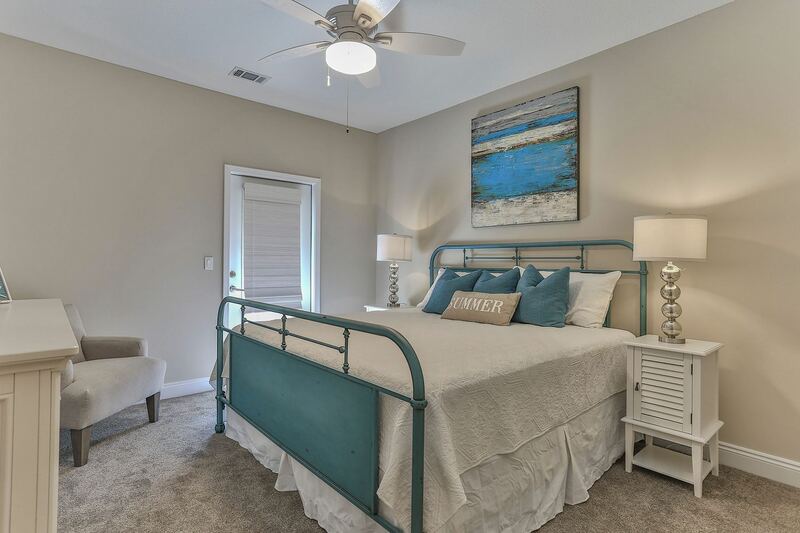 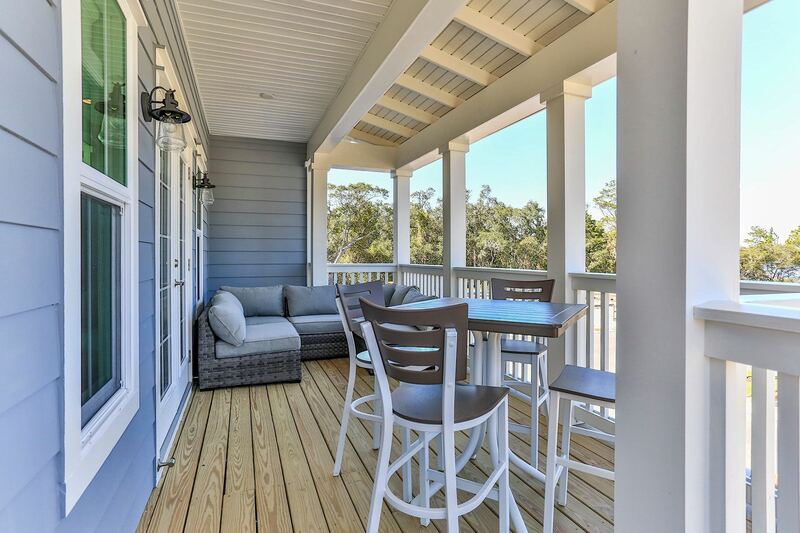 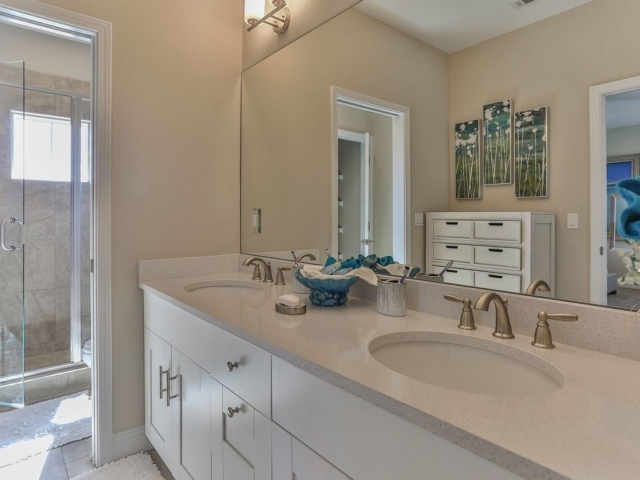 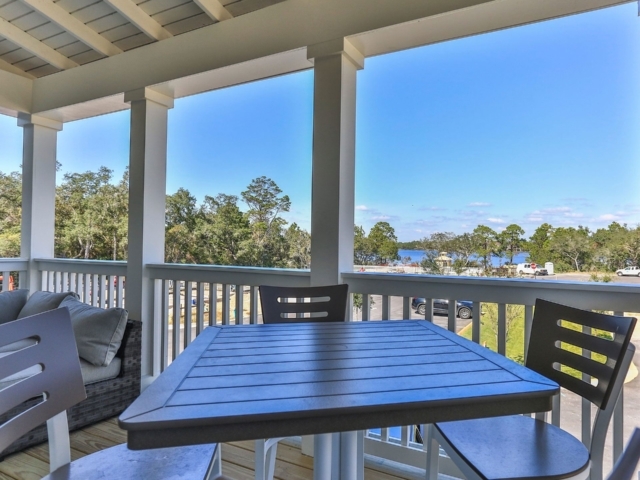 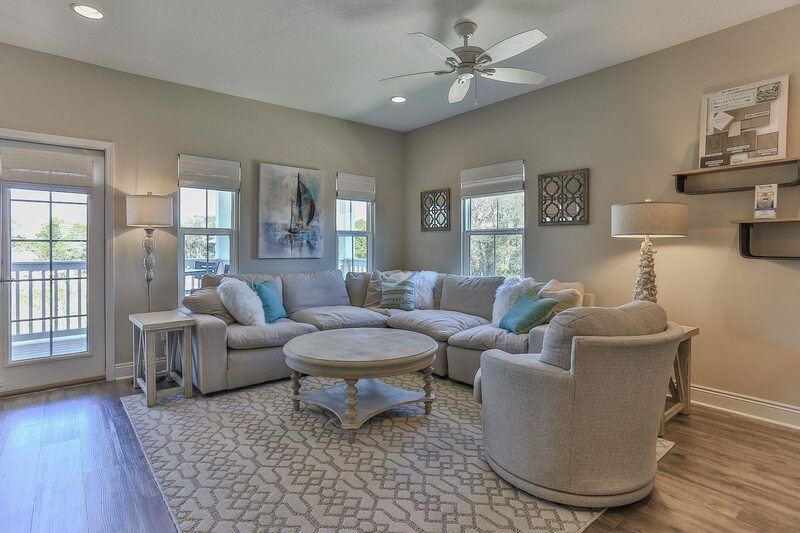 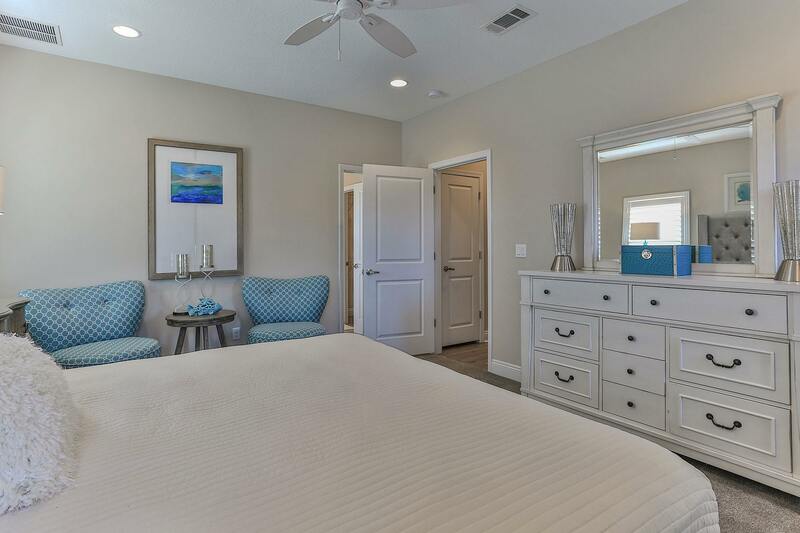 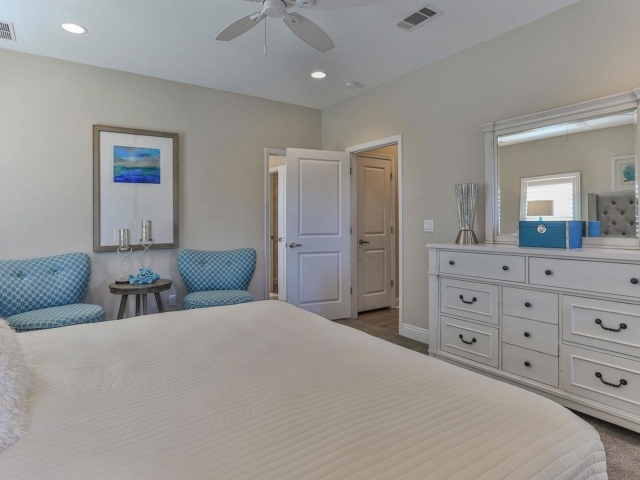 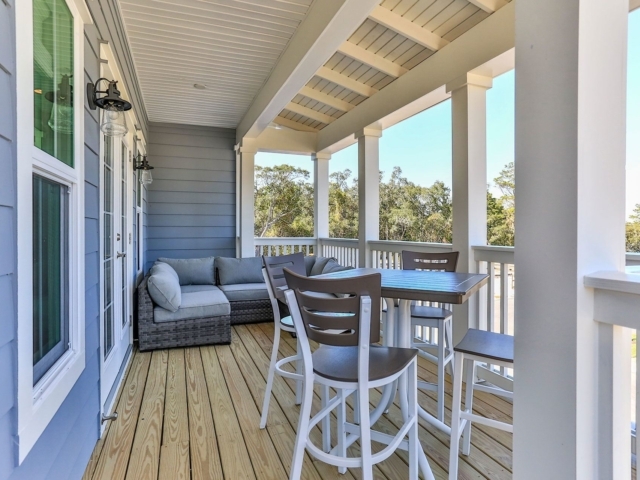 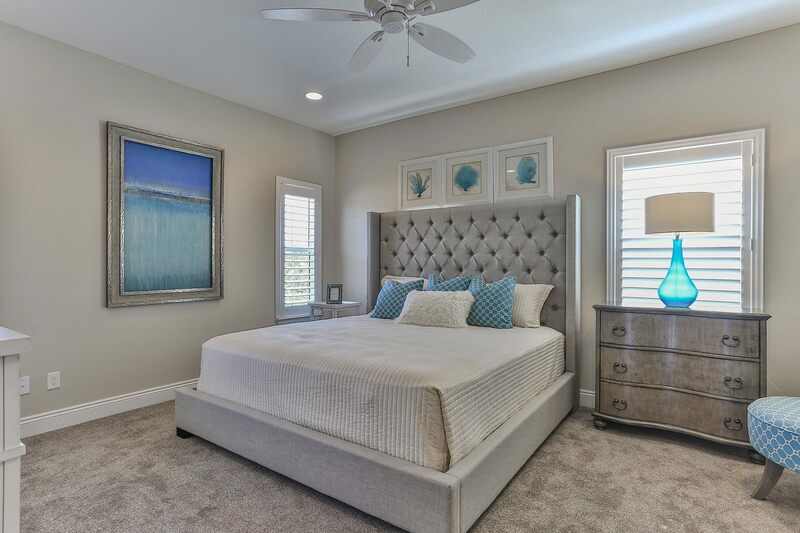 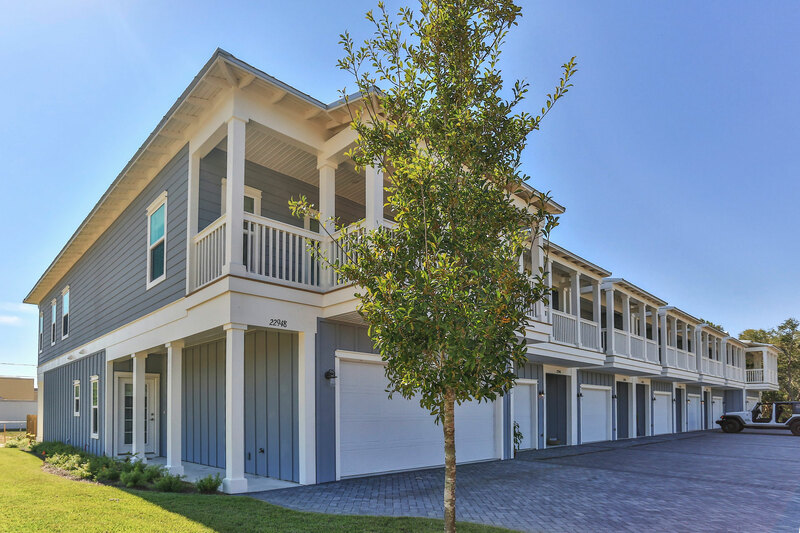 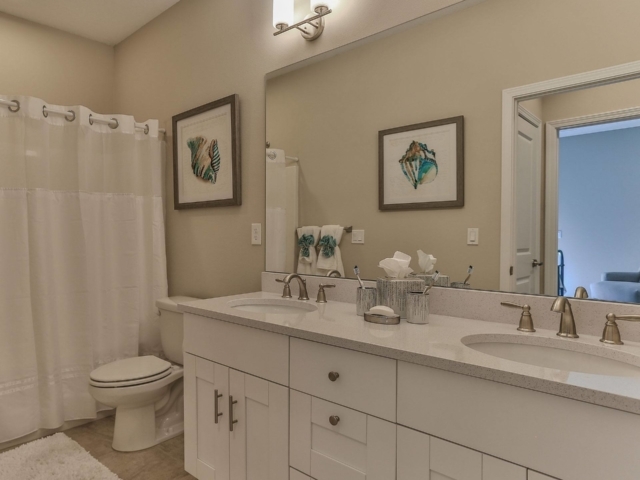 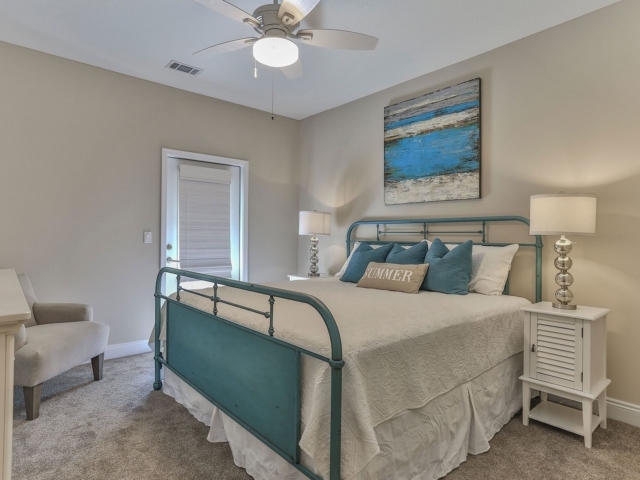 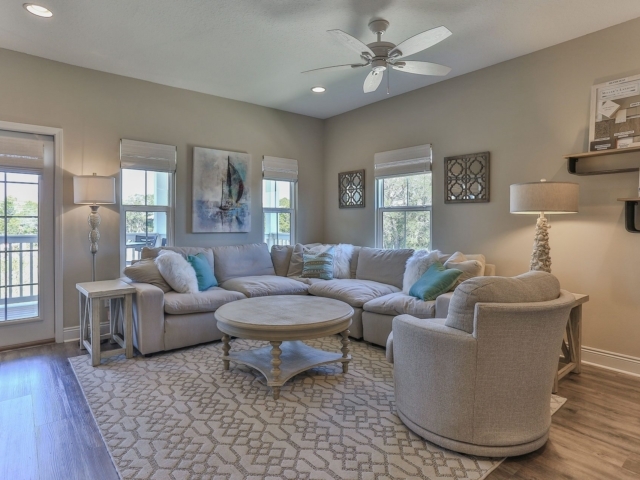 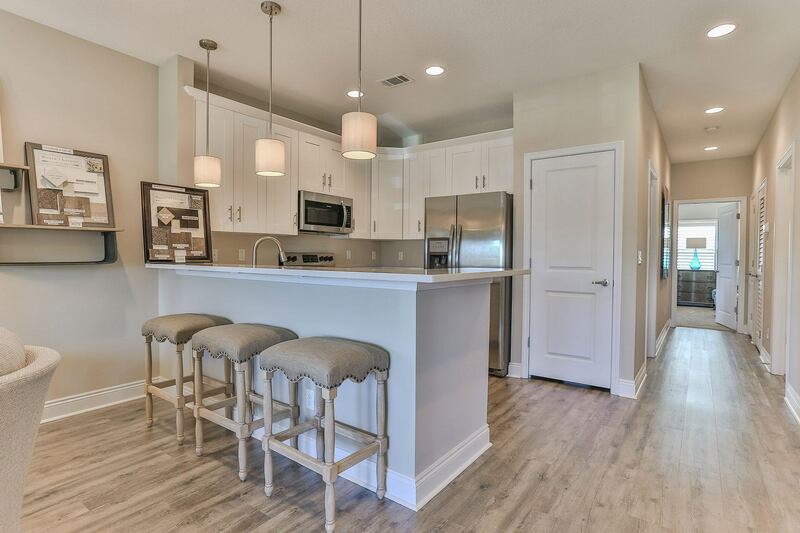 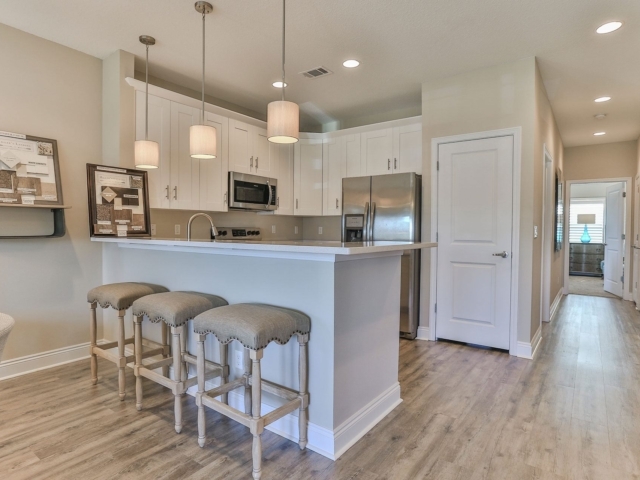 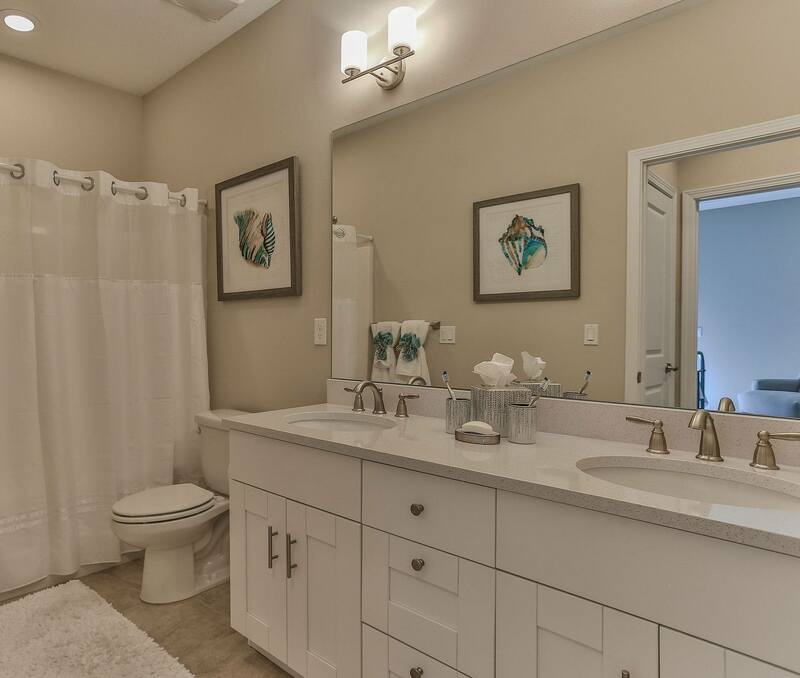 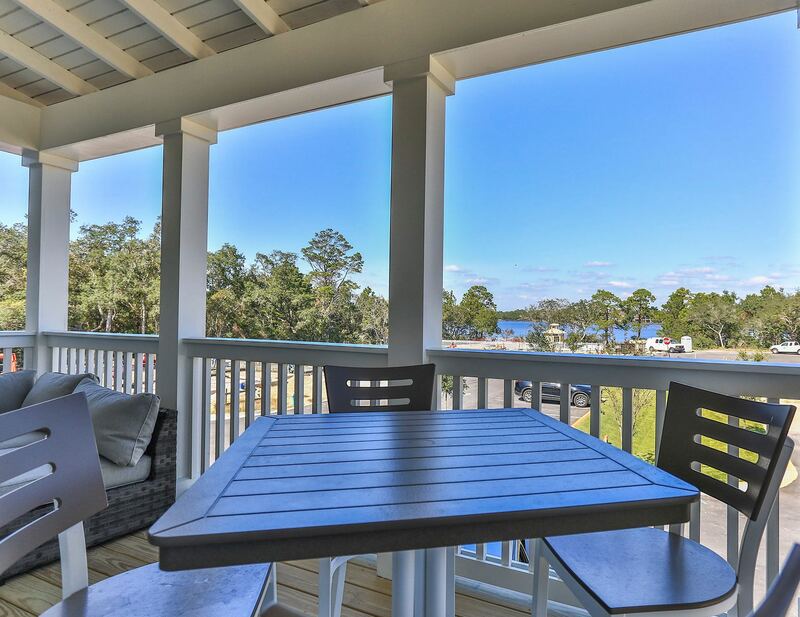 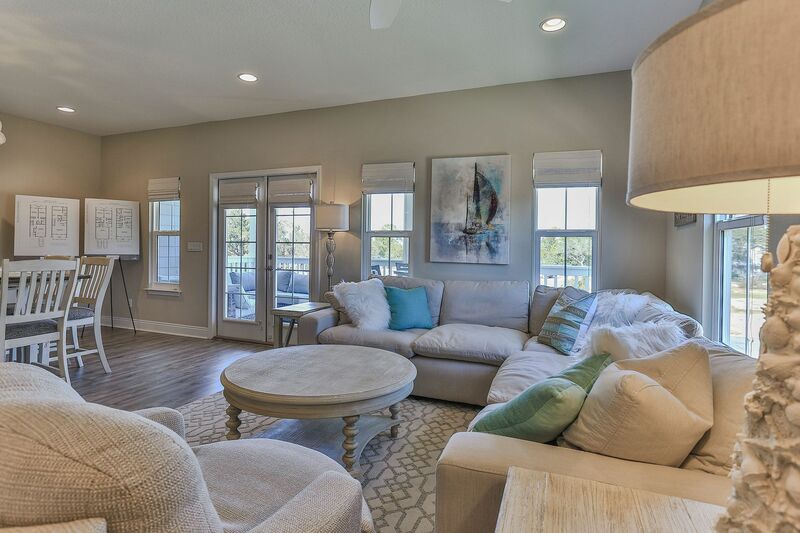 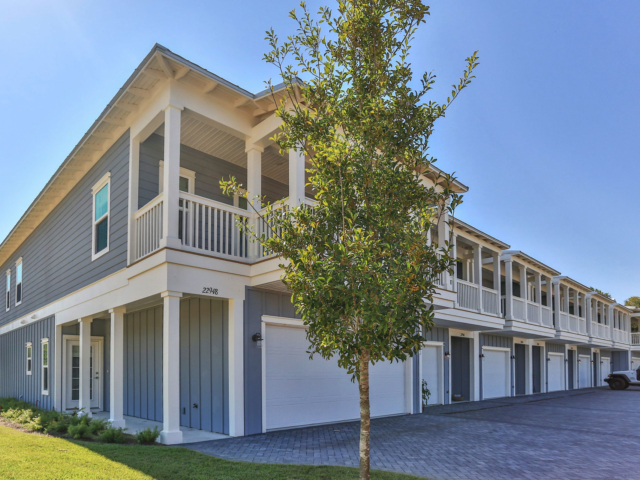 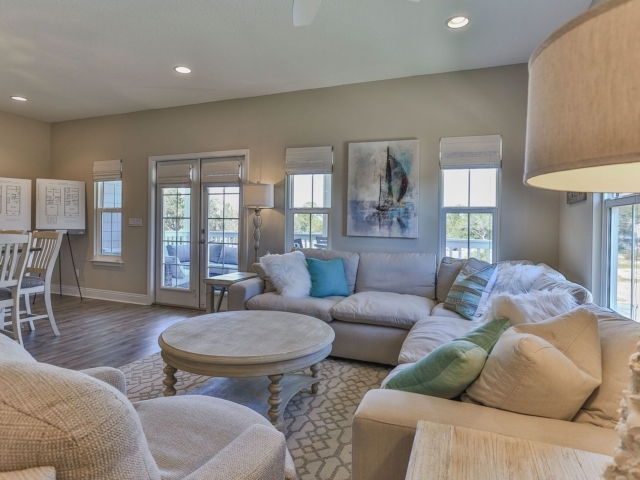 Miller’s Landings features townhomes in two floor plans: the 4-bedroom, 3-bath Longleaf Residence and the 3-bedroom, 2.5-bath Magnolia Residence. 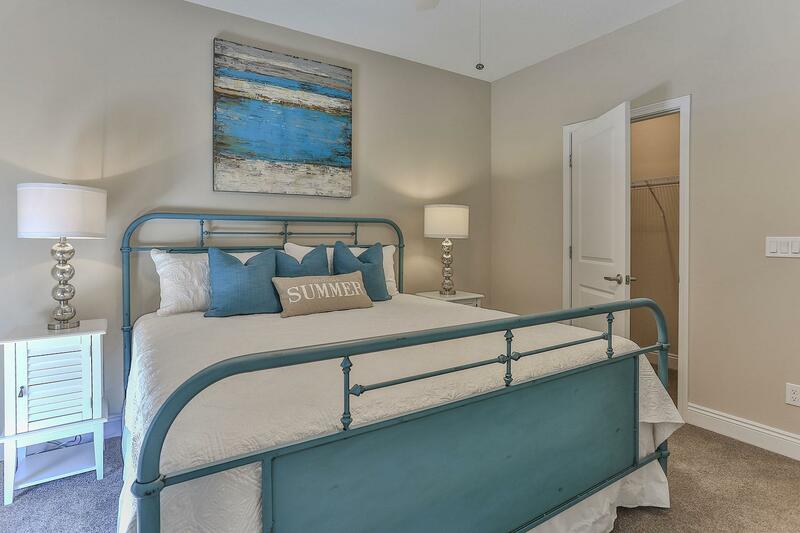 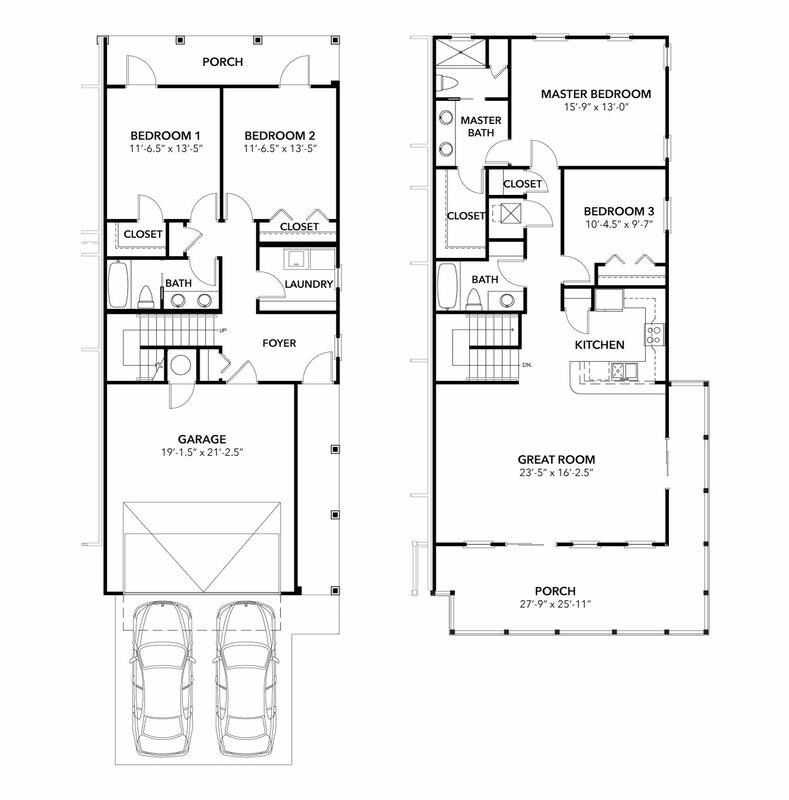 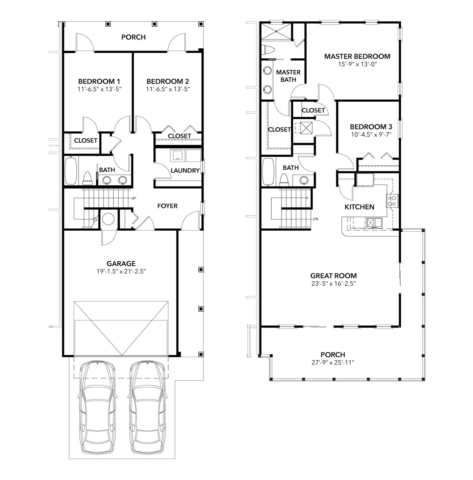 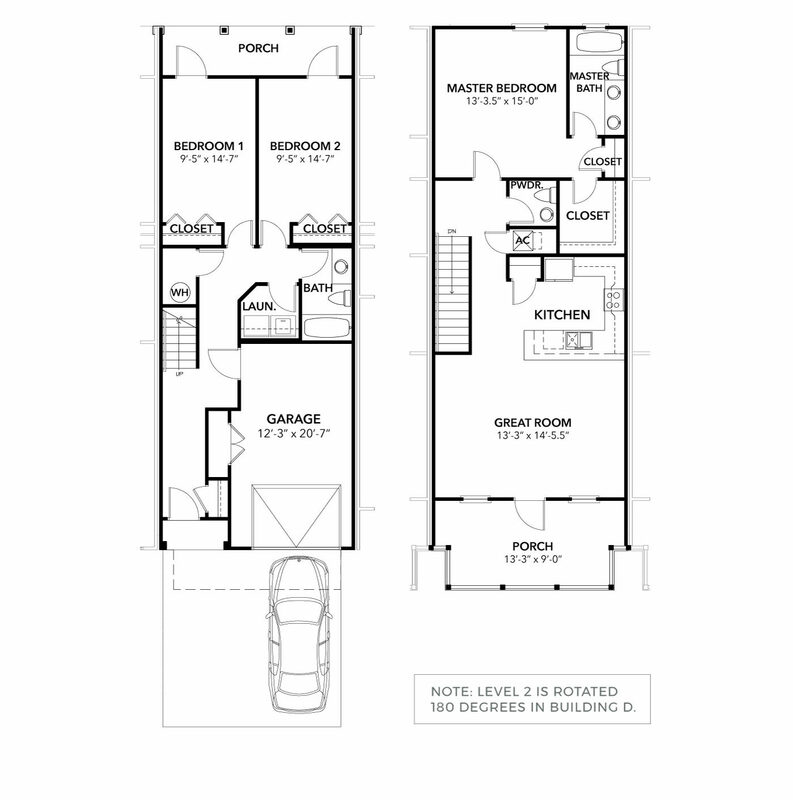 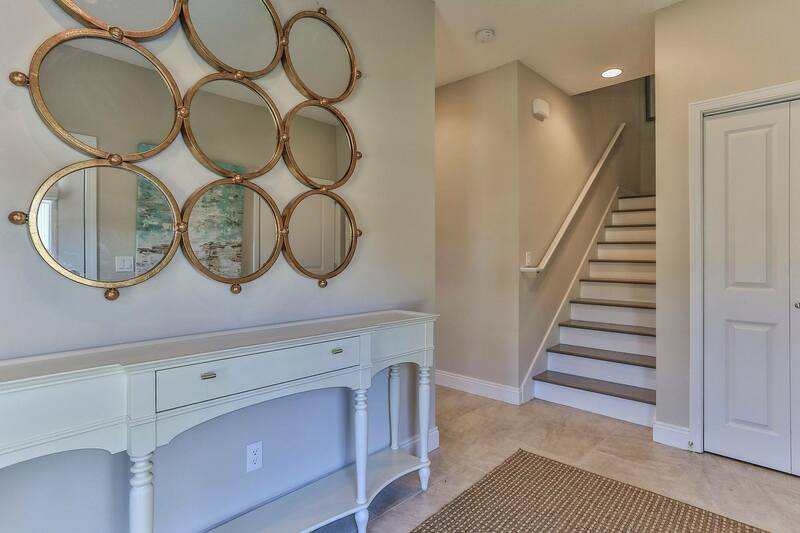 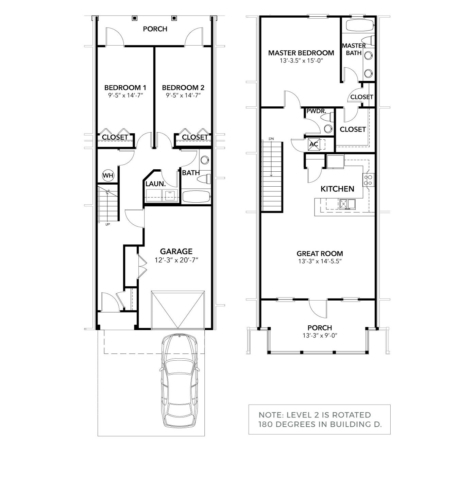 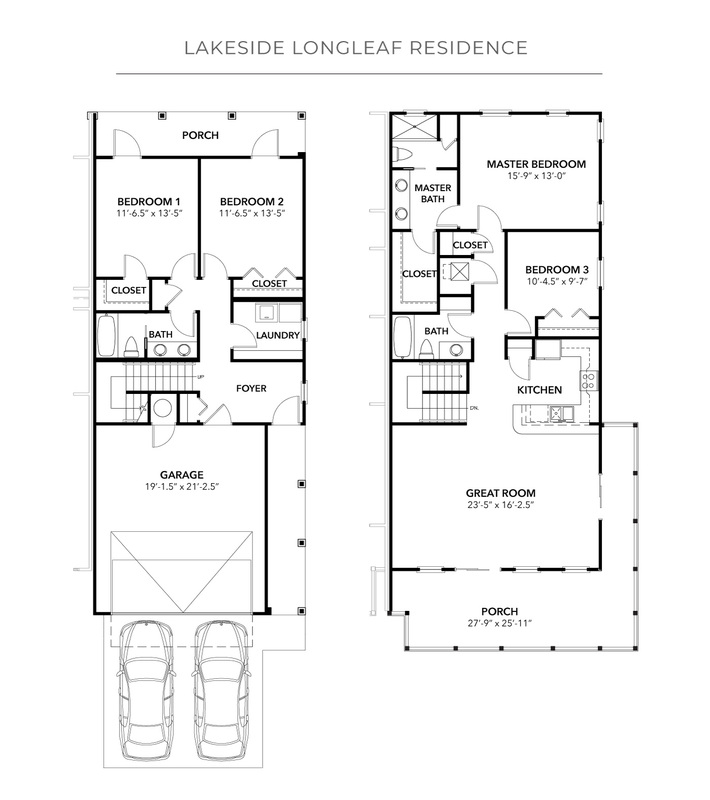 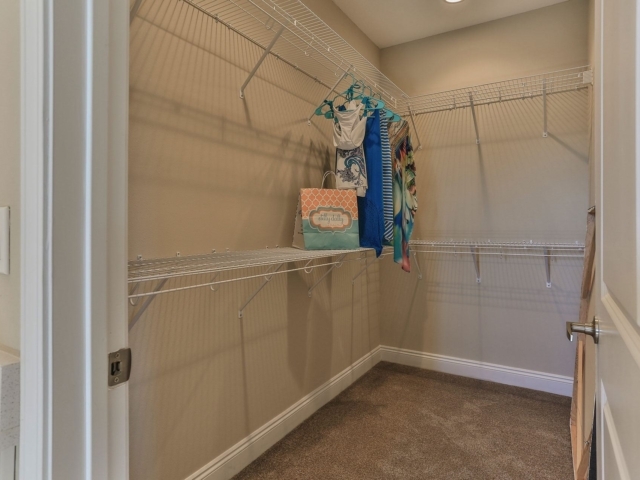 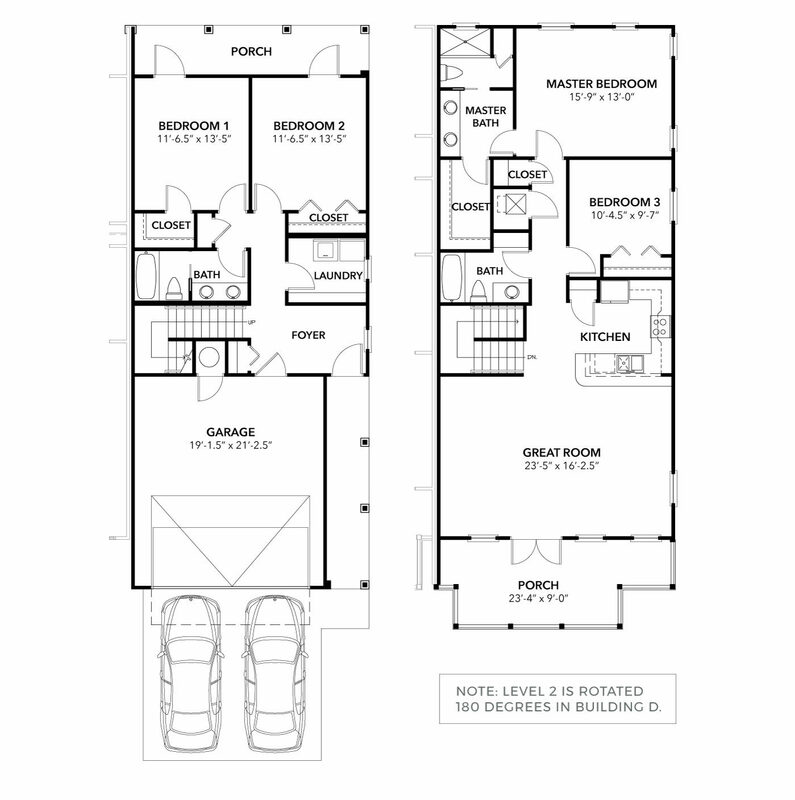 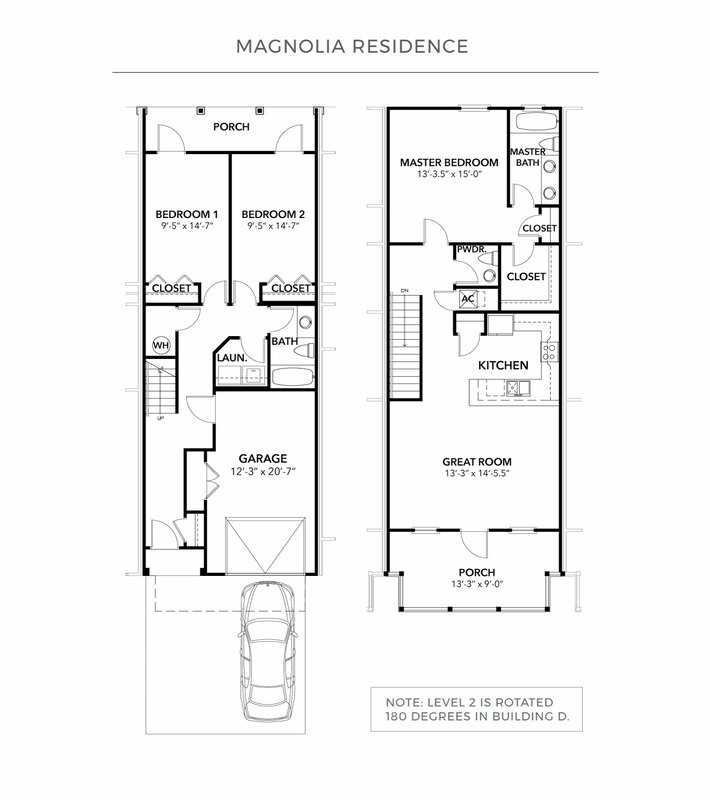 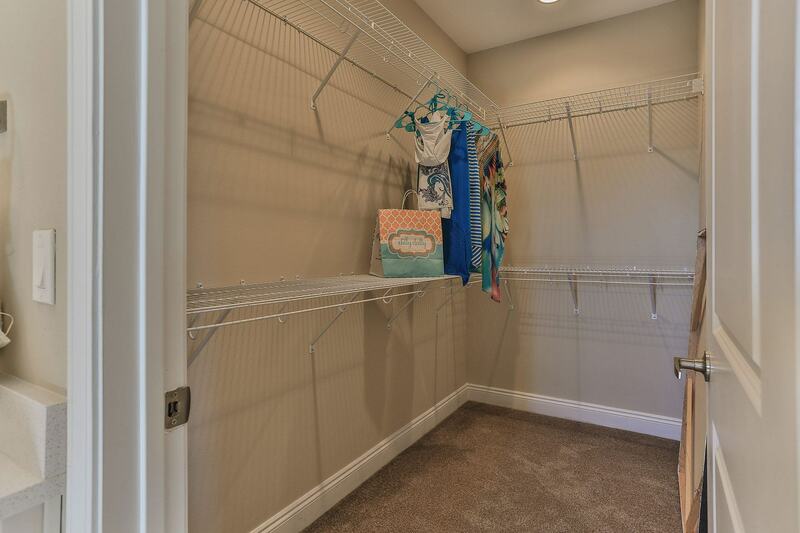 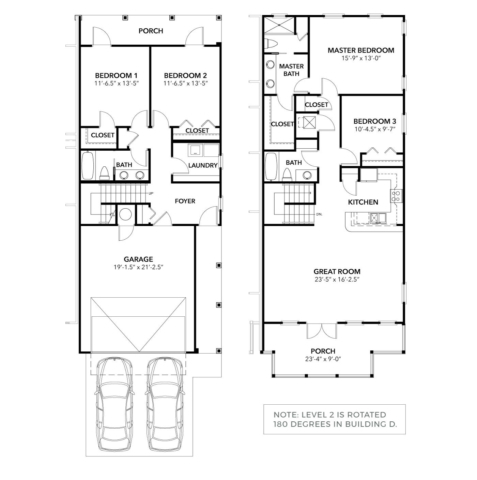 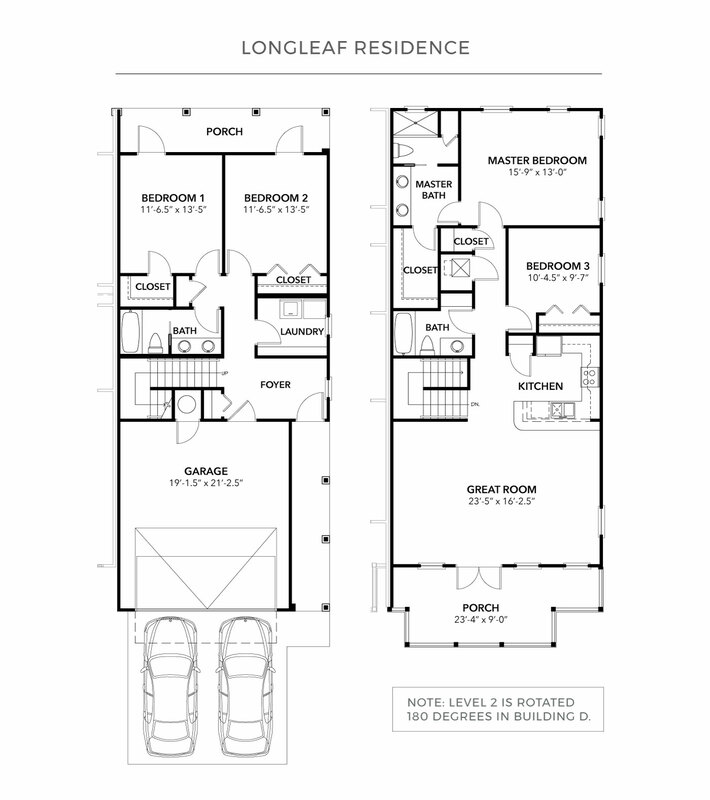 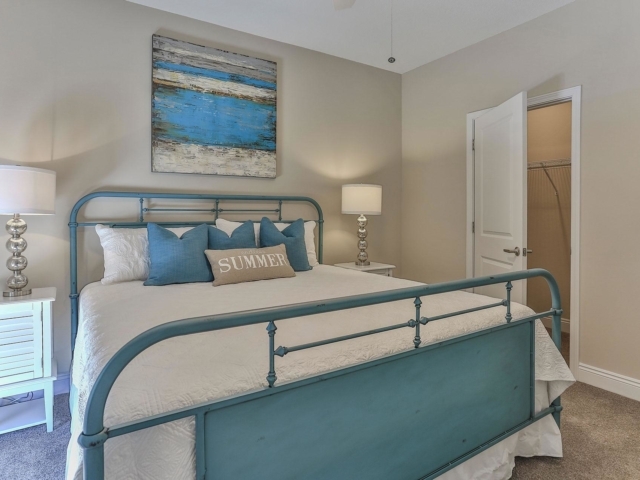 Both spacious designs feature an open main living level with kitchen, dining, and living areas, a private 1- or 2-car garage, a generous master bedroom, roomy balconies, and walk-in laundry rooms. 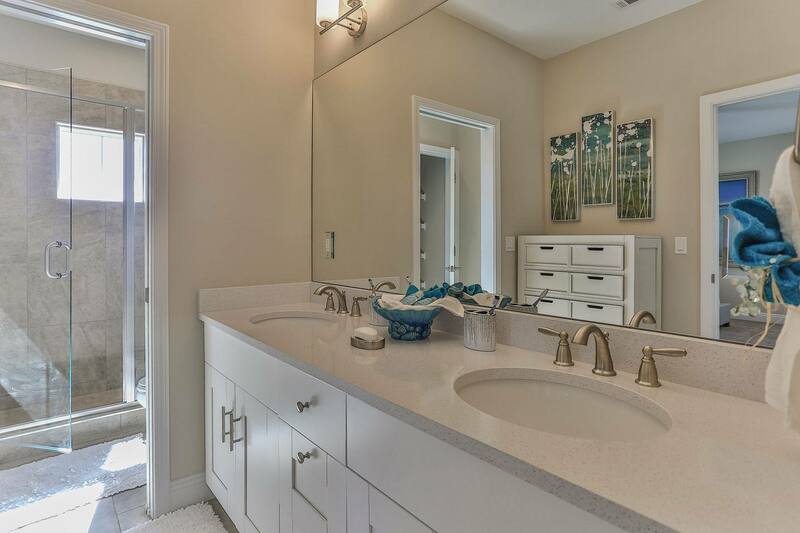 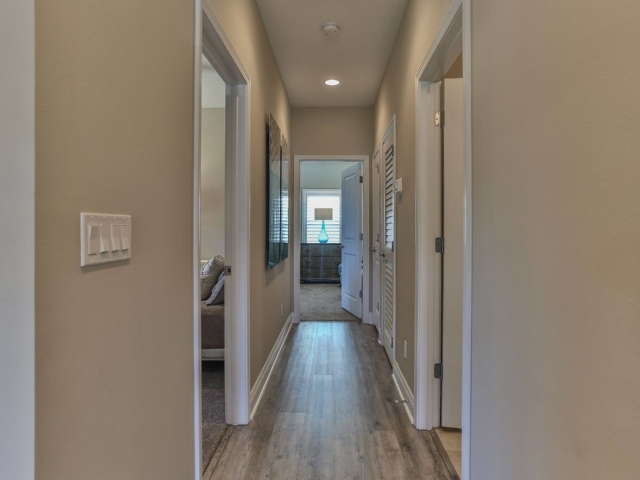 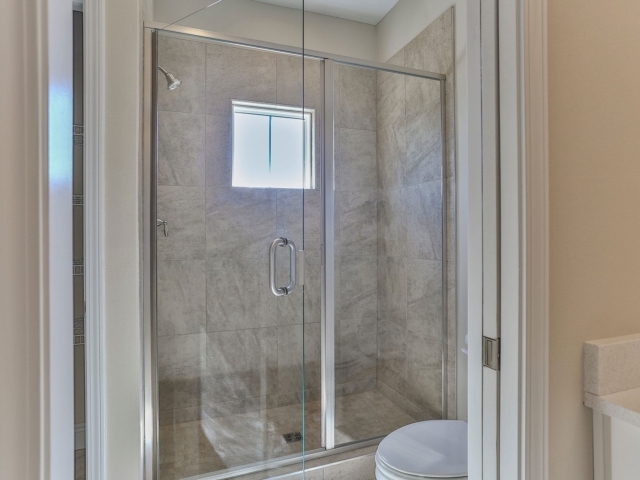 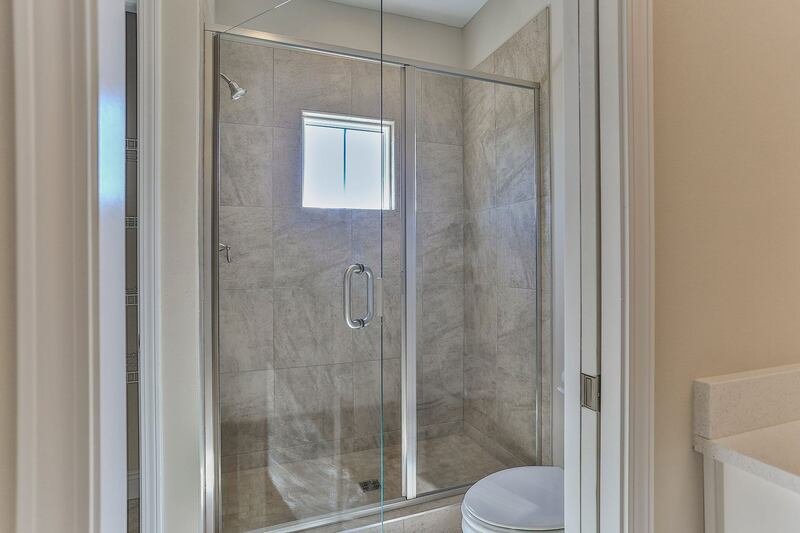 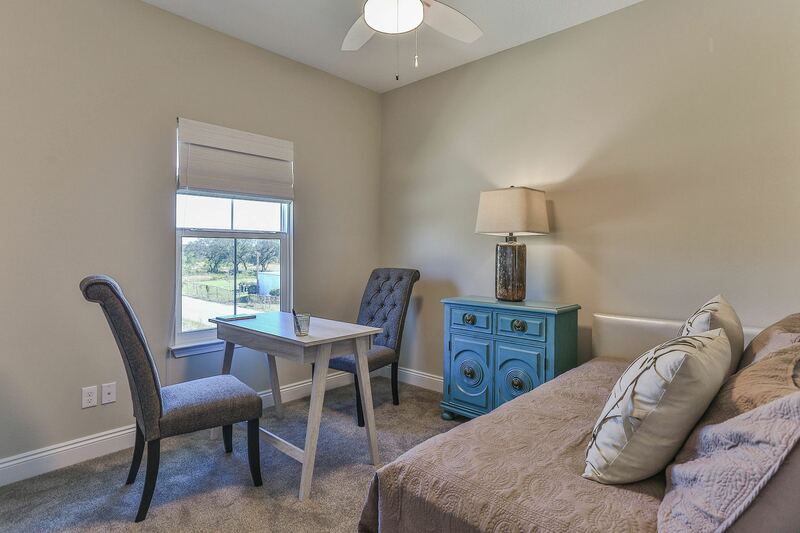 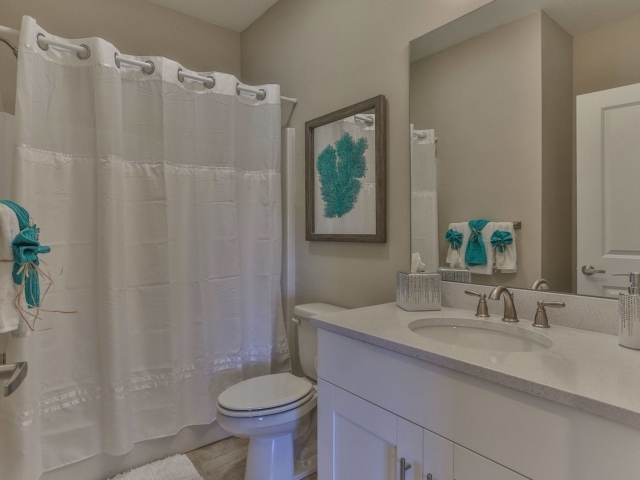 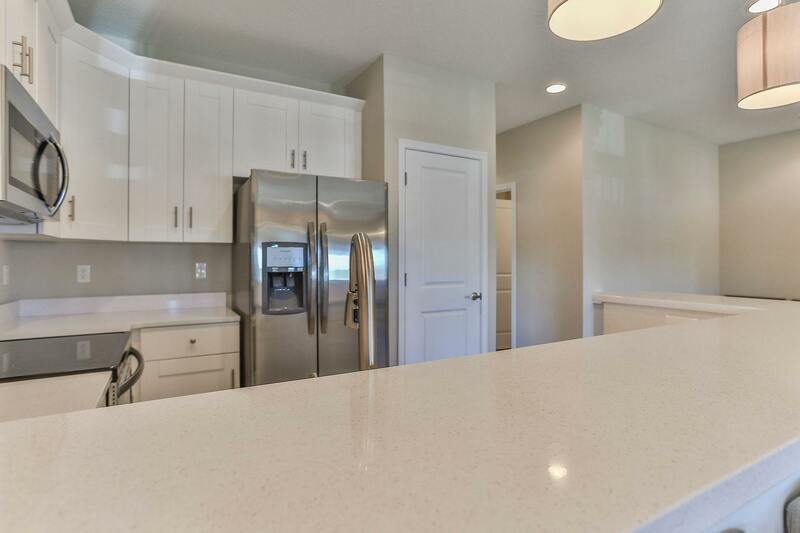 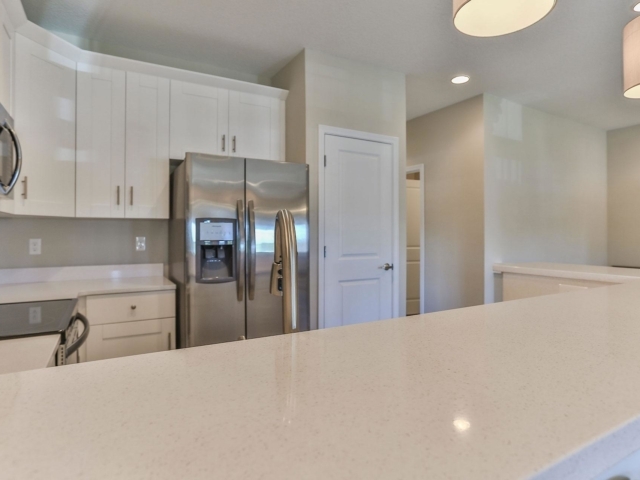 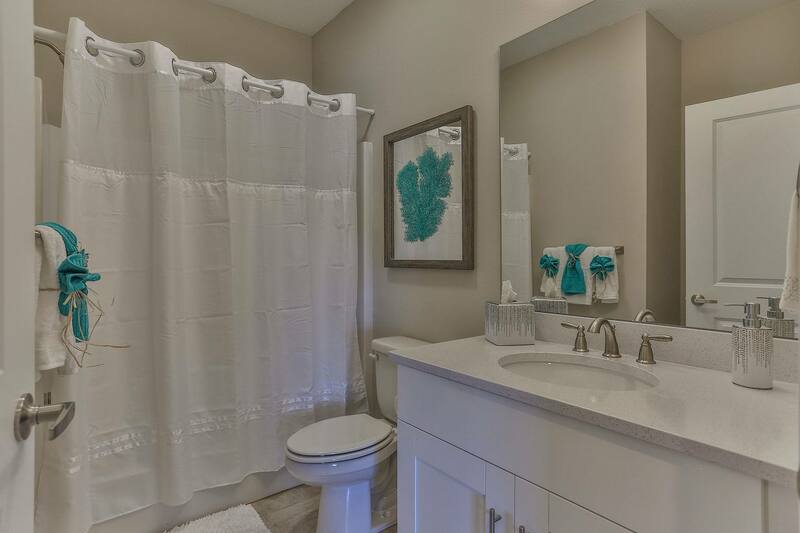 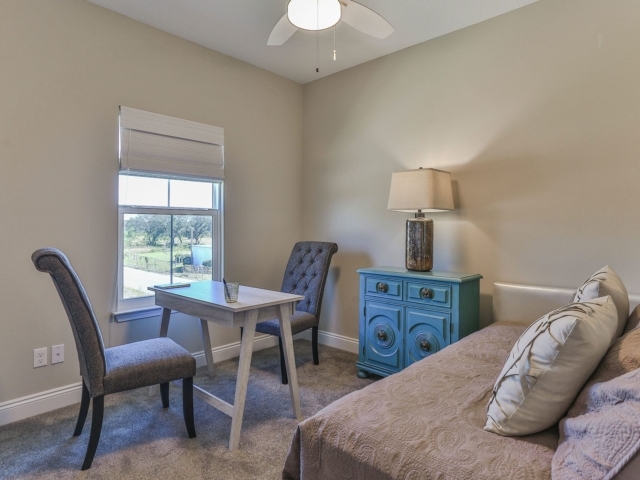 Interior features include 9-foot ceilings, stainless steel appliances, laminate wood and porcelain tile flooring, granite countertops, all-wood cabinetry, and impact-rated doors and windows.